How Bulk SMS Marketing is an Effective Business Marketing Approach? Investment of a mint in a marketing campaign by a newbie entrepreneur with the view to kicking a business upstairs may get the fingers burnt easily. At the crossroads, choosing a cost-effective, dependable and surefire marketing strategy can act as a catalyst in unleashing maximum or desired success. Looking at the too fierce competitive market place, mobile marketing is fast turning up to be a surefire marketing strategy. With mobile messaging service reaching out to virtually all over the world, instant short message service or SMS has turned up one of the most prodigious and principal messaging services around. As this instant mobile communication method is fast coming to the front, a variety of path-breaking similar messaging services is coming to the fore to meet the needs of people. At present, bulk SMS is creating widespread excitement and interest between a majority of entrepreneurs as it lets them send SMS in bulk quantities to thousands of end user instantly and expeditiously. This expeditious and prodigious messaging service has become the magnet for a host of Internet marketing companies that utilize the system to reach out to a majority of target end users. 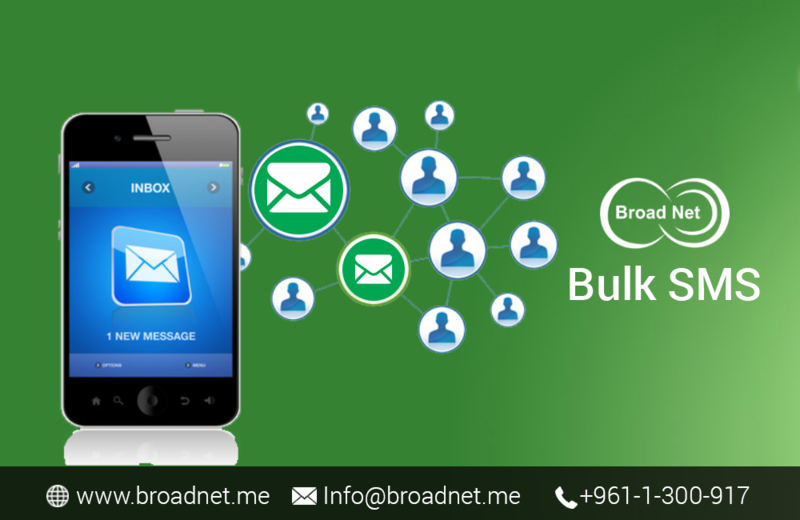 Bulk SMS is a system of putting messaging across to innumerous mobile terminals at the same time and is doing via a computer system. With a growing number of mobile users all over the world sharply, bulk SMS marketing is attracting the attention of not just new entrepreneurs but business owners of multinational companies as well. The notion of putting a variety of across a number of target users has made the process of SMS marketing mightily a piece of cake as they can be conveyed directly over the direct-to-mobile gateways. Bulk SMS marketing facilitates the entrepreneurs to reach out to the target end users according to their convenience whilst putting across a constructive effect. With a mushrooming number of mobile users all over the world, bulk SMS marketing seems to play a critical role in the time to come.